Many years ago, a client in the travel industry had a problem with their little weather app on their website. It just stopped working. The weather app was a WordPress plugin tied to Google Weather. Google discontinued their weather web service, so the app stopped working. Recently, I installed the WP Store Locator on a site. 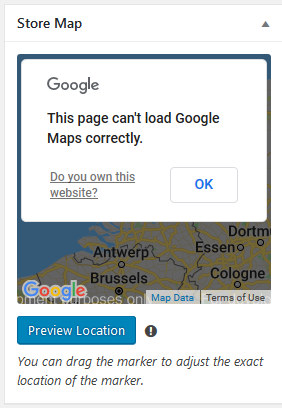 The plugin has been working fine on two original sites, but it is unable to generate maps on the new install. Today, I found out that there is a problem with another new install. It was strange that there would be a problem on some sites and not on others. 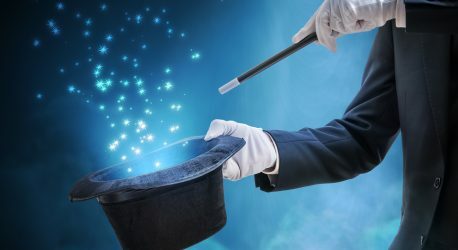 So, I wrote a question in the plugin forum on WordPress.org. It turns out that the plugin writer had already written a page about the problem. Apparently, Google switched the management of their map API function into a new system that requires all API users to have both API keys and a Google billing account. Even though their pricing currently gives small websites free use of the Google Map API, they still require billing information to be on record.